This large natural cotton canvas Marshall Tote Bag is the perfect heavy-duty reusable Marshall grocery bag or Marshall University shopping bag. 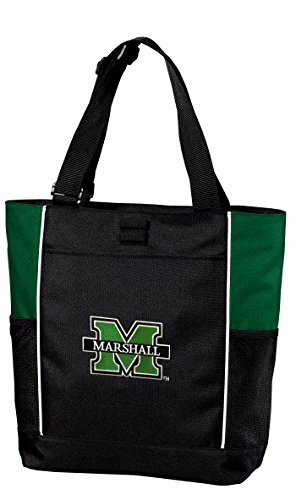 This great Marshall University canvas tote bag makes a great Marshall University everyday tote as well. 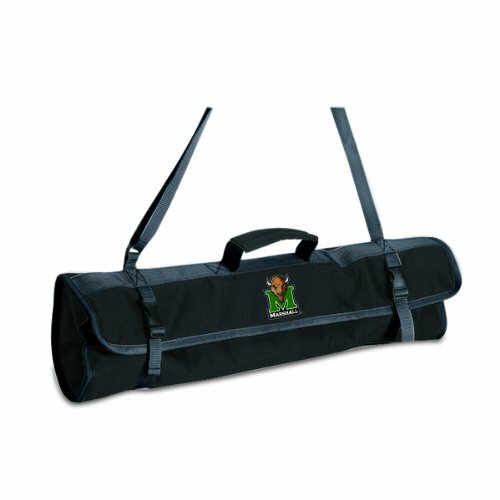 The Broad Bay Official NCAA Marshall University tote bag is made of durable 10 oz 100% cotton twill fabric and cotton webbing handles with reinforced stress point stitching. 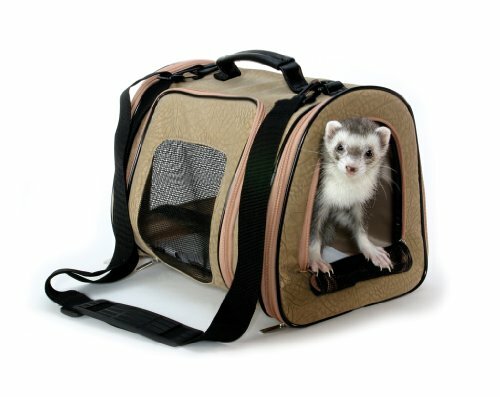 This large, roomy Marshall tote bag is 15" high x 20" wide x 5" deep. 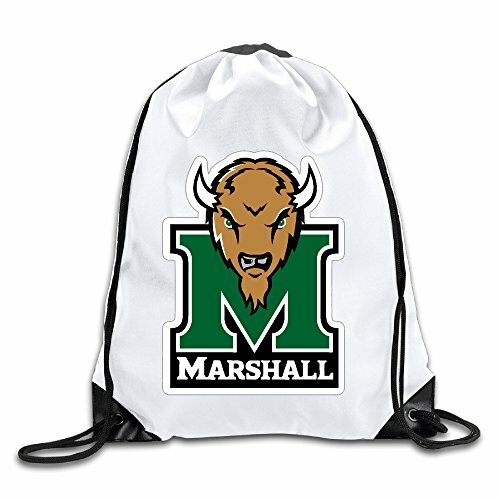 **OFFICIAL NCAA Marshall University Tote Bags & Marshall Shopping Bags - Up To 12% Returned To Support Marshall Programs! This deluxe colorblock Marshall University tote bag is the perfect Marshall University tote for travel, or a day at the beach or pool. 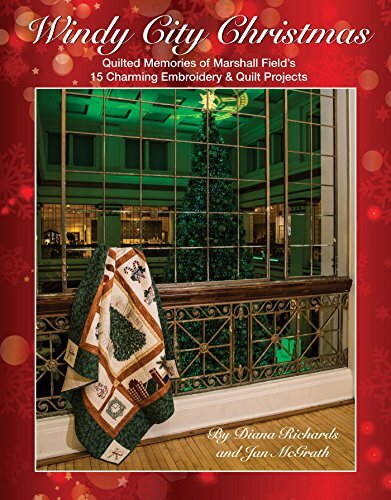 Show your Marshall fan spirit in a fun & stylish way. 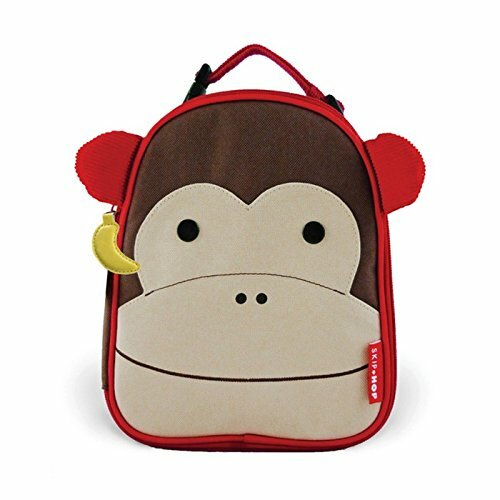 Made from super strong 600 Denier fabric, this stylish Marshall bag features a secure top zippered closure, a large front panel pocket, and two side mesh pockets for water bottles or accessories. Adjustable shoulder straps help fit the bag for your comfort. 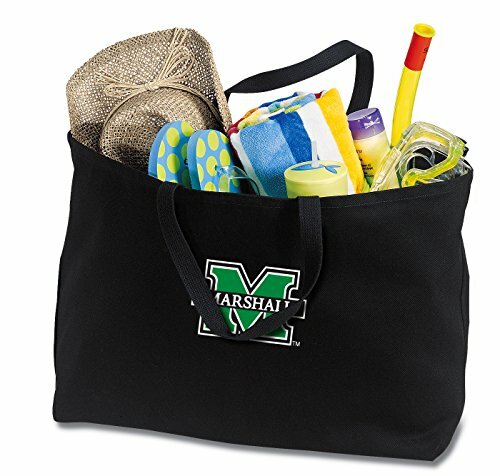 14.8" x 12.75" x 5.12" **OFFICIAL Marshall Tote Bags & Marshall University Merchandise - Up To 12% Returned To Support Marshall University Programs! 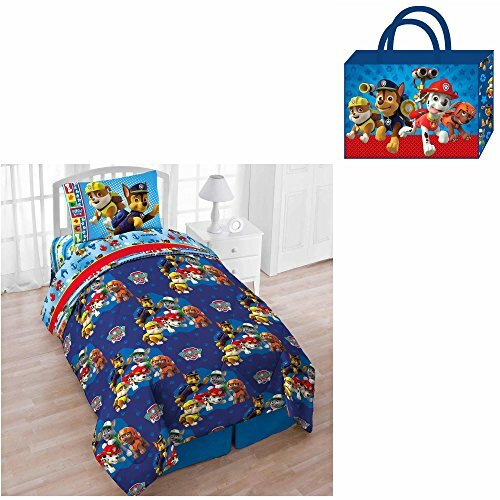 Copyright © Wholesalion.com 2019 - The Best Prices On Marshall Tote Online.